*BEST PRICE! 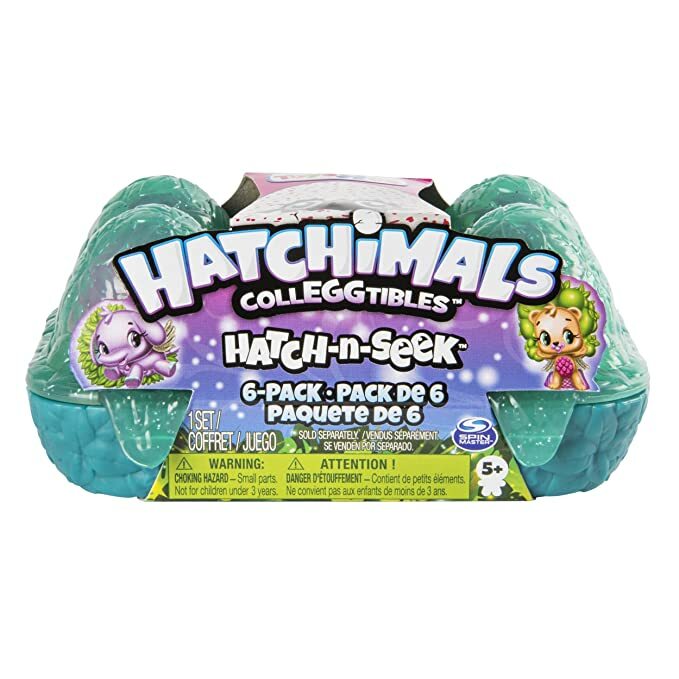 * Amazon – Hatchimals CollEGGtibles Hatch and Seek 6-Pack Egg Carton with Hatchimals CollEGGtibles, for Ages 5 and Up (Amazon Exclusive) just $4.99 (Reg $12.99)! UPDATE: Down to $3.99! 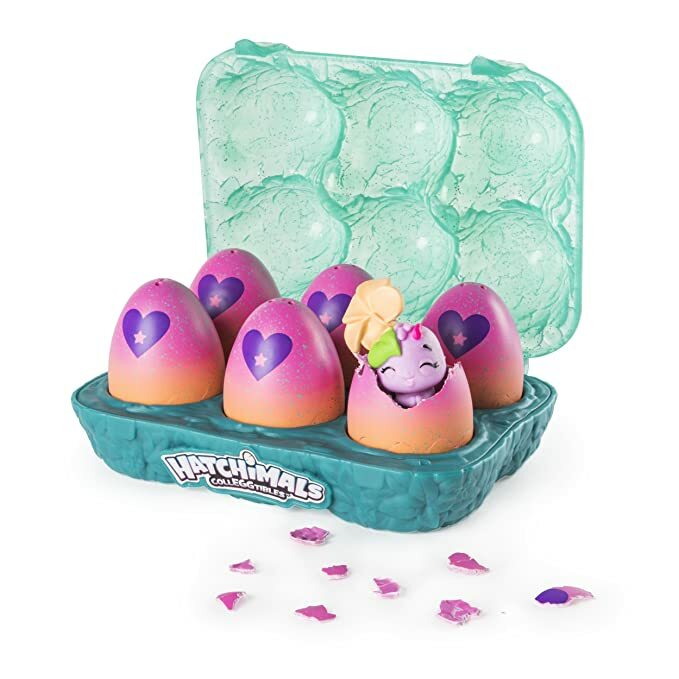 Hurry, this will SELL OUT!